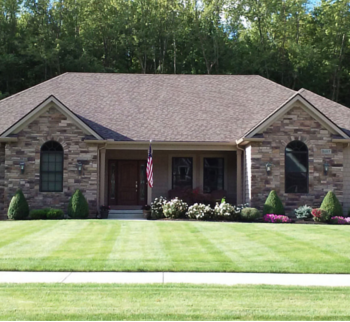 Building Custom Homes Since 1997 | Custom design and high quality you can see! home to complement your style. Our New Communities Have a Lot to Offer. OFFERING THE BEST NEW LOCATIONS. 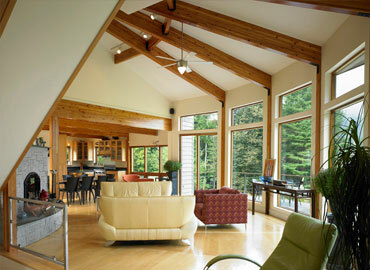 home plans, flexible build schedules and more! 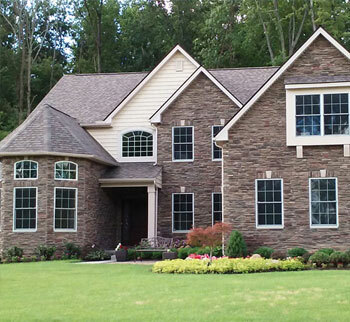 Garland New Homes is Northeast, Ohio’s New Home Leader and has been a leader in the new home building business since 1997. Once you step inside one of our homes you will see the quality and styling difference immediately. Whether we build a home from a concept that you bring to us or we fine tune one of our plans to meet your needs and desires, our goal is to create the perfect home to complement your style. We will move walls on a home plan or add features and amenities to suit your personal tastes, we are always happy to listen to your needs and accommodate. 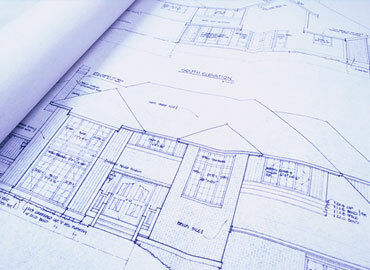 It really is your dream home we are building; and we are proud to be a part of your American dream. 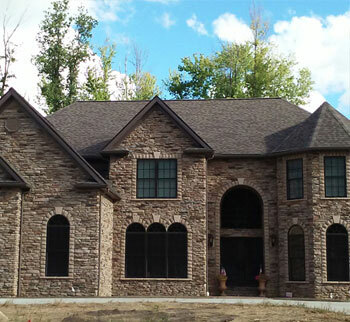 Our custom home building process takes you step-by-step through selecting your home plan, determining your new home's cost, financing, site selection, pre-construction meetings and every detail right up to moving into your new custom home. Known as the 'YES WE CAN' builders, we work closely with our Customers to ensure the highest levels of customer service.. Since 1997, our home building team has created and built homes for over 800 families on the west side of Cleveland, Ohio. Garland New Homes builds homes in all price ranges so we can design and build a house to fit any budget. 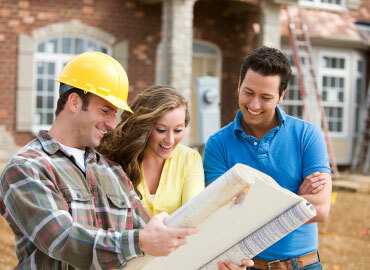 Our supervisors are always on sight and use customer inspections to ensure the highest quality for our finished homes. Each community we build in offers its own unique environment and amenities. Looking to build on a location of your choice? Look no further and check out our 'BUILD IT ANYWHERE' option! Garland New Homes has built over 800 homes in over 12 communities. Matt Garland has extensive background in real estate as a realtor for over 10 years and now as a new home builder and developer for over 21 years.